Legendary feminist filmmaker, Tahmineh Milani, is no stranger to stories of marital struggles for women. It is a theme that has run across her filmography, and one that she has experimented with in different genres. Untaken Paths, her fourteenth feature, tells the story of a young woman in love, who marries against the wishes of her family. She is challenged when her nascent marriage is thrown into trouble because of the couple's roots in different social strata. 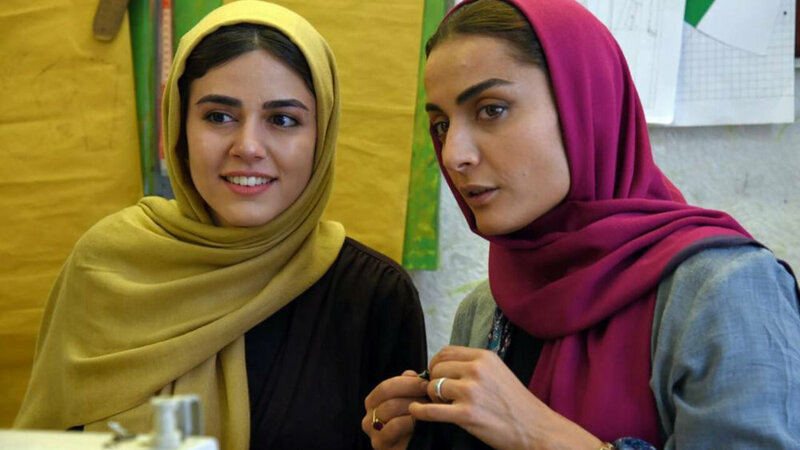 Mahour Alvand's methodical performance cements her as one of Iranian cinema's rising stars, following her brilliant performance as the titular character in Reza Mirkarimi's Daughter (which screened at CineIran 2016).